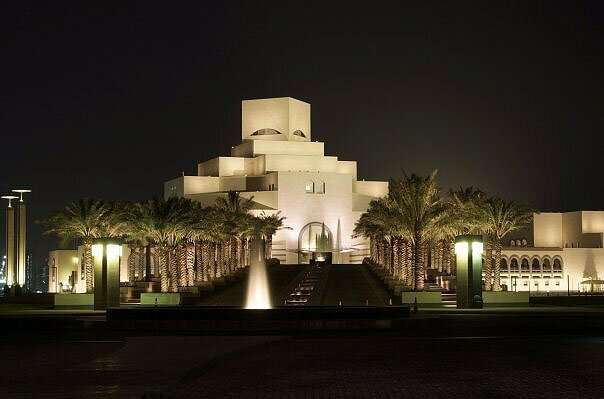 One of the latest museum in Doha, opened in December 2010, Mathaf Arab Museum of Modern Art displays a set of collection of paintings, sculptures and so on, that were brought by HE Sheikh Hassan bin Mohamed bin Ali Al Thani. The museum displays thousands of artworks dating from the 1800s to present day. 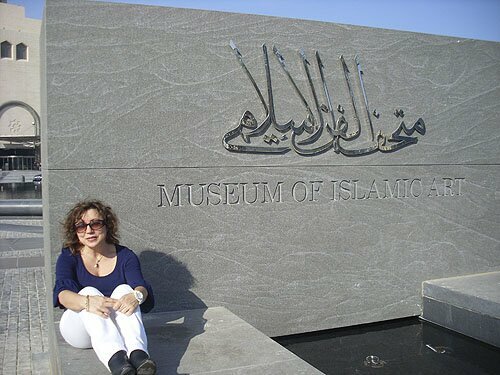 Click the picture below for bigger photos of Mathaf Arab Museum of Modern Art. Remarks : the Museum runs regular interesting exhibitions. This interesting modern museum was opened in December 2008. 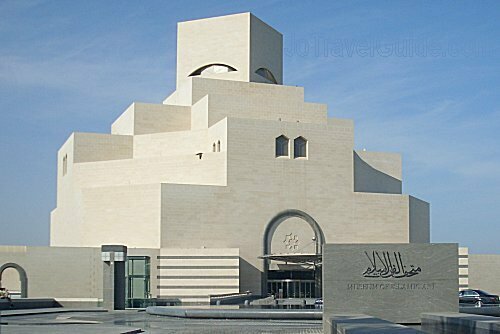 Designed by a renown architect I. M. Pei (the same architect who designed the Pyramid of the Louvre in Paris), the museum is intended to be the “center of education and information in the field of the arts of the Islamic world”. 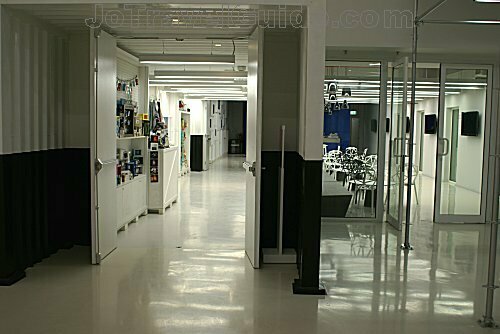 It has 3 galleries that are located in 3 floors. First floor is dedicated to any temporary exhibition, second floor’s is labeled as “the language of Islamic art” and on the third floor visitors will find “the journey of Islamic Arts”. These galleries display collections from three continents, as far as Spain to the west and India to the east. 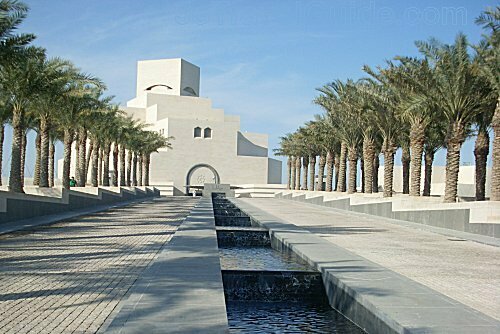 Click the picture below for bigger photos of Museum of Islamic Art. 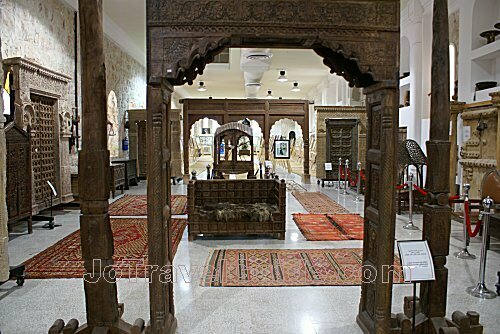 This huge museum is privately owned by Sheikh Faisal and displays his own private collections, brought from many countries. It opened its doors to the public in 1998. A few collections age a few hundred years, such as coins, classic cars, and many other interesting objects. Total collections displayed are more than 15,000 artifacts. The museum looks like a huge castle, covering a space of about 1.7 hectares (4.2 acres). It is located a few hundreds meters from the highway Route 3 (direction to Doha). A visit to the museum is best combined with a visit to Qatar’s camel race track, which is a few kilometers away only, still in the same area. 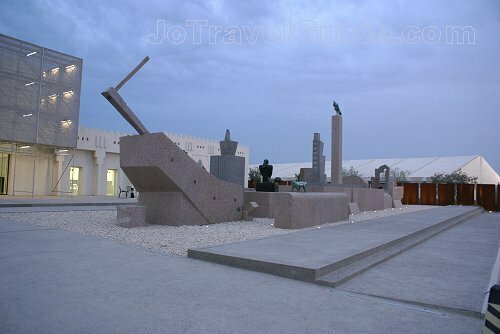 Click the picture above for more and bigger photos of Sheikh Faisal bin Qassim Al Thani Museum. Remarks : prior appointment may be required and suggested. What next? What about going to the traditional market of Souq Waqif?